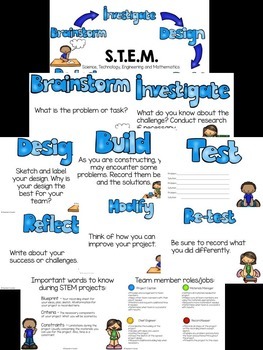 Are you thinking about incorporating STEM this year? STEM stands for Science, Technology, Engineering and Mathematics. 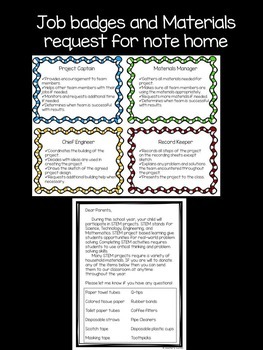 Students become excellent problem solvers and learn how to collaborate during STEM projects. 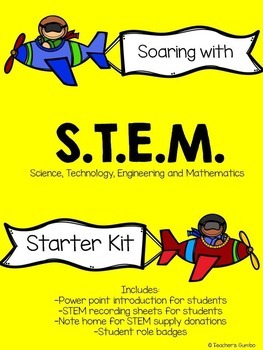 Make the transition to a STEM classroom easier with this STEM starter kit.